Yes, this tire is called the Wild Thang! Who wouldn't want a tire on their ATV or Side by Side that says Wild Thang on the sidewall right? However, this tire has a lot more than just a cool name. 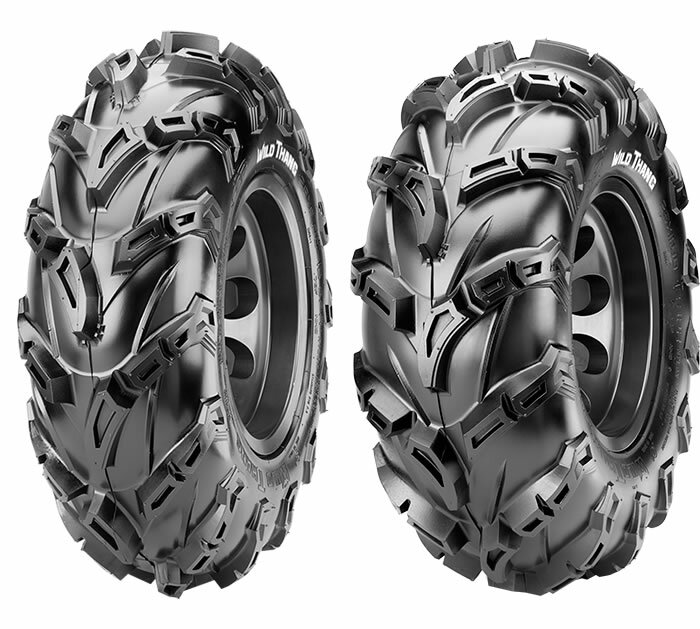 Release your wild side with these new mud tires from CST. The Wild Thang features a fanged tread pattern that extends over the shoulder for extra cornering grip and traction to pull you out of ruts. It's lightweight 6 ply rating makes this tire a must have for serious mud riders. 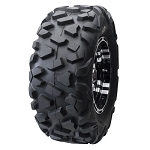 The tread pattern on the Wild Thang is similar to the Maxxis Zilla which is one of the most popular mud tires on the market. - Fanged tread design that wraps around shoulder gives you excellent traction in the mud and ruts. - Lightweight construction allows for great acceleration and braking. 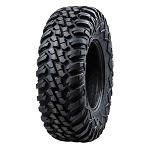 - In most cases our CST ATV Tires ship out within 1 business day! I bought the 27x9x12front and 27x11x12 for my grizzly 700. These are some mean tires. Free shipping and got them in two days. I will be buying all my tires from pureoffroad from now on thanks!!! Originally ordered a similar tire but was promptly notified item was out of stock. The Wild Thangs were suggested as a replacement. So, after taking a look at them I took a chance on them. Very satisfied with the purchase and delivery time. I ordered the wild thang tires and the itp black delta wheels for my new grizzly 700 eps hunters edition. I have not had a chance to see how they perform or how well they ride yet with how much i work but they made my grizzly look a lot better. I like how light weight they are. I'm sure I will be pleased with how they will ride and perform for the type of riding I'll be doing. Great tires! Pureoffroad delivers exactly what they promise every time. A: I would recommend the Wild Thangs, yes they are stronger than the Zillas and yes they run pretty true to size. We have sold a bunch of these tires and we've heard a lot of really good feedback on them. Q: how much do these tires weigh in sizes 25x8x12 and 25x10x12? 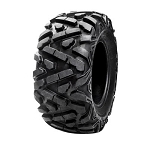 Q: What is the cost to ship 4 Atv tires to Canada nl ? A: We need to know specifically which sizes you need, how many, and you full shipping address. Let us know and we'll price it out for you.